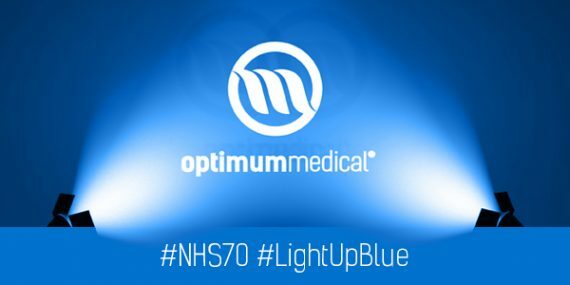 Medica 2018 is upon us…. Our international team are busy behind the scenes preparing for the biggest exhibition in our international schedule. This year our exhibition stand is going to be bigger and better than previous years and we can’t wait to welcome everyone to Dusseldorf and onto our stand. Medica gives us a unique platform to meet with many of our international partners, our driving force around the world. We have partners in over 60 countries around the world and our success internationally is down to their dedication and passion. Medica is a fantastic opportunity for us to introduce new products and services and discuss what we have in store for the coming months, but it’s not just about our existing partners, as Medica attracts healthcare professionals and distributors from every corner of the globe and allows us meet with many potential new partners. 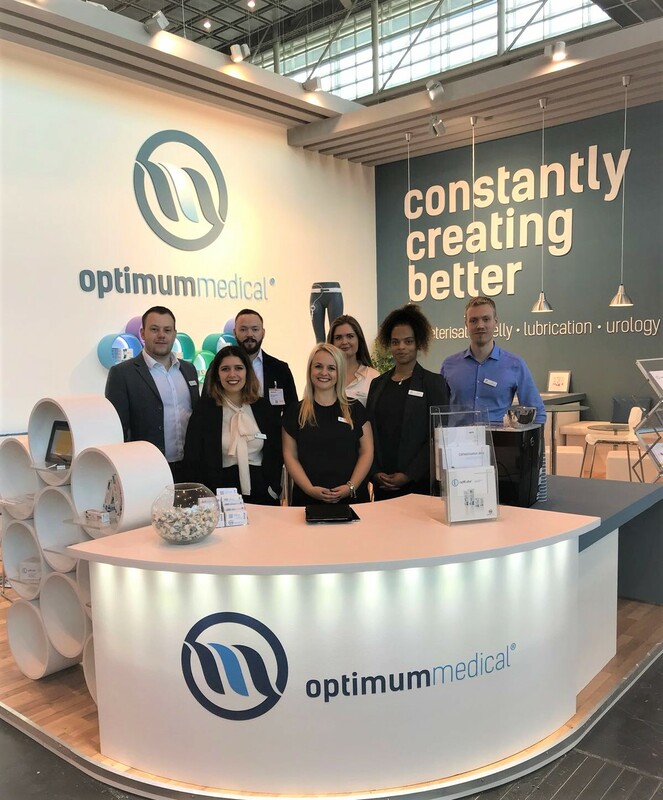 This year we’re bringing our full international team and full product portfolio with us, so if you’re planning on visiting Medica, why not stop by Hall 6 stand B34 or get in touch with us on enquiries@optimummedical.co.uk to schedule a time to meet. Optimum Medical Solutions in Dubai! 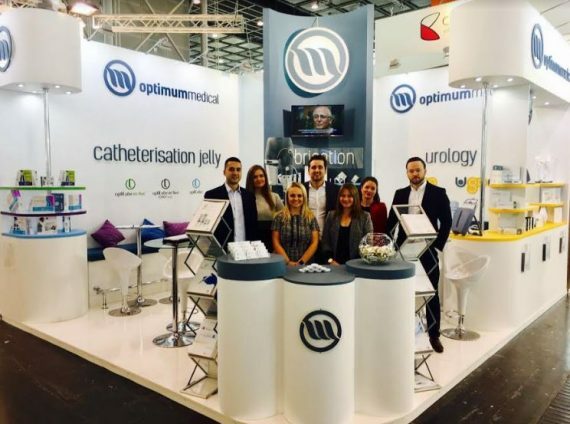 Our urology and healthcare lubrication products go to Medica and BAUN!